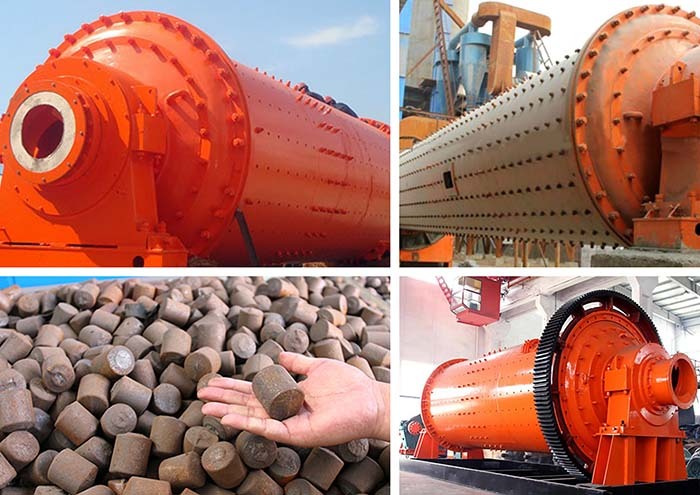 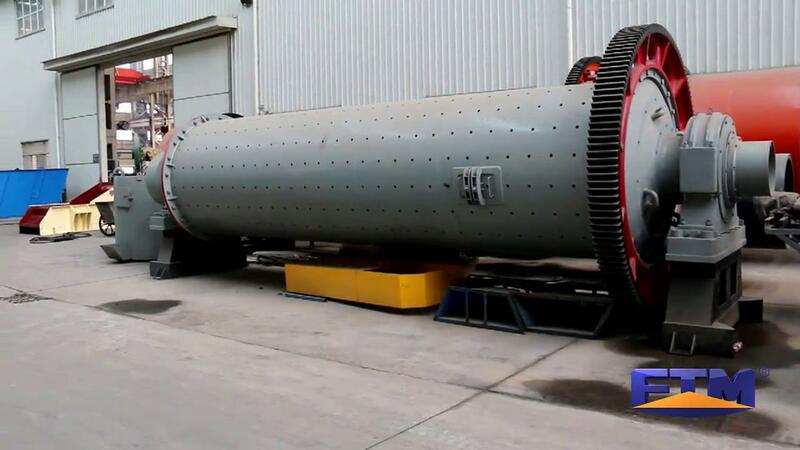 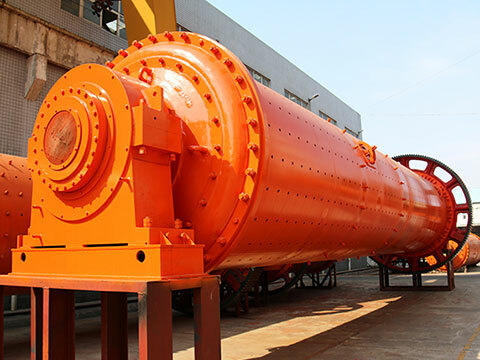 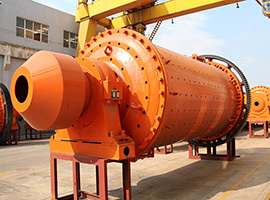 Rod mill or grinding rod mill can be widely applied in some fields such as refractory, chemical industry, metallurgy, glass and some other industries that have the higher requirement on the uniformity of the finished product. 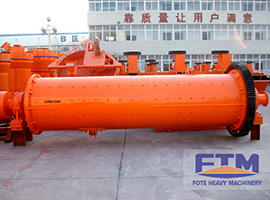 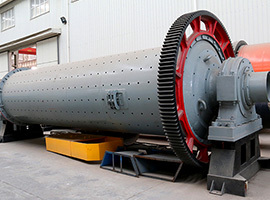 The cylinder of the rod mill rotates at certain speed and the grinding body rises to certain height and then is cast in the action of friction and centrifugal force to make materials be impacted and ground, thus finishing the sand making process. 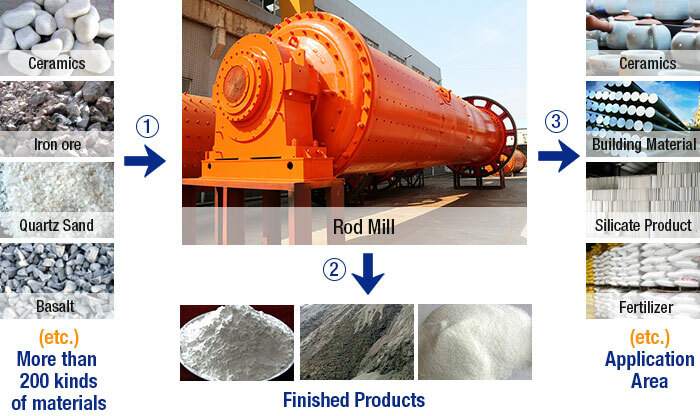 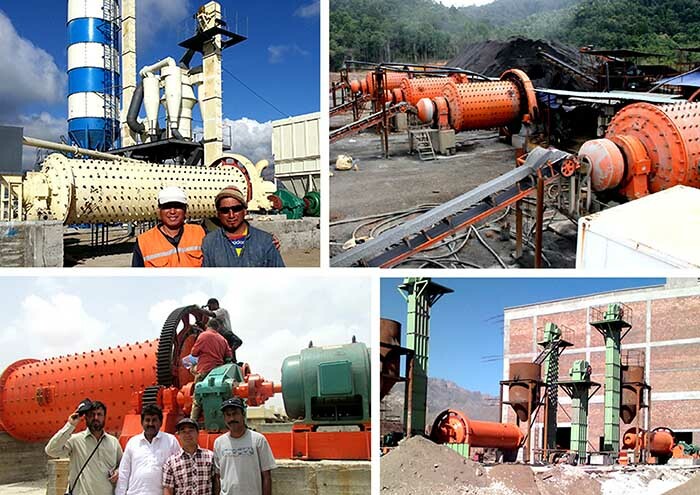 Rod mill or grinding rod mill has dry and wet two types to choose, user could choose depend on the fact. 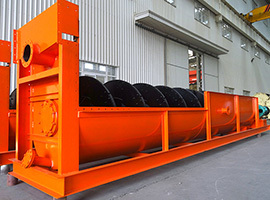 The company uses the advanced output controllable technology, with the face milling material set the suitable miller, change the traditional surface contact into line contact, make the output granularity evener, high product, widely used in chemical industry, metallurgy, glassed industry, and the high requirement of the evenness for milling after milling, sand making of building sand in recent years.